The announcement puts an end to a rumor that’s been flying around for a few years: that the C7 and C8 Corvettes will be sold alongside for a while. 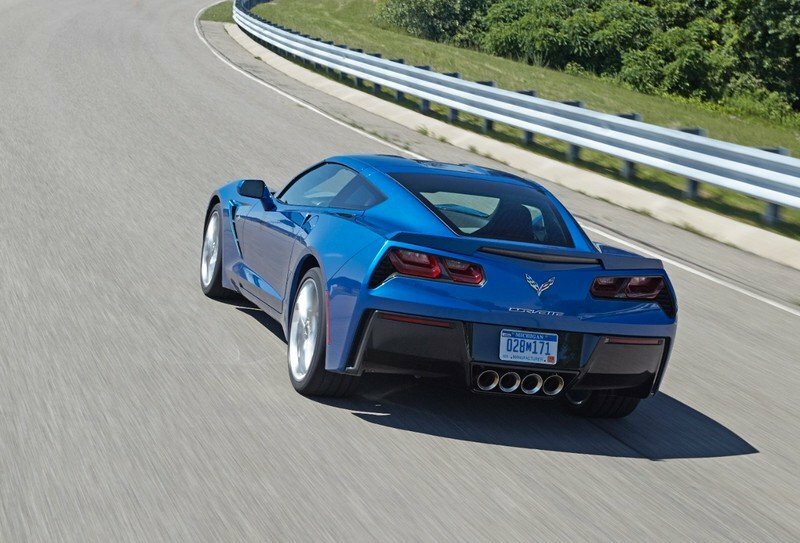 When word that Chevy is working on a mid-engined Corvette first broke out, it was rumored that the C7 will remain in production alongside the C8. Reports claimed that Chevrolet wanted an easier transition from the Chevrolet’s traditional front-engined design toward the C8 mid-engined layout. Because, you know, purists don’t take big changes very kindly. And the scenario made sense. But with the C8 set to broke cover in July and the last C7 Corvette being auctioned in June, it’s pretty clear that the latter won’t go on the assembly line until the final C7 is produced. Is This the End of the Front-Engined Corvette? It sure seems like it. Not only the prototypes spotted on public roads in recent years appear to have mid-ship layouts, the photos release by Chevy with the camouflaged production car has the engine behind the seats as well. 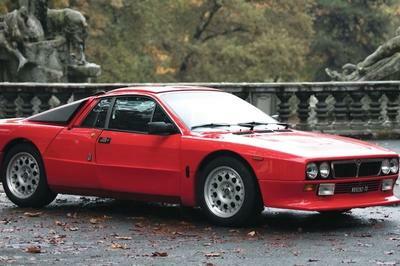 No sign for a front-engined version as rumored in the past. 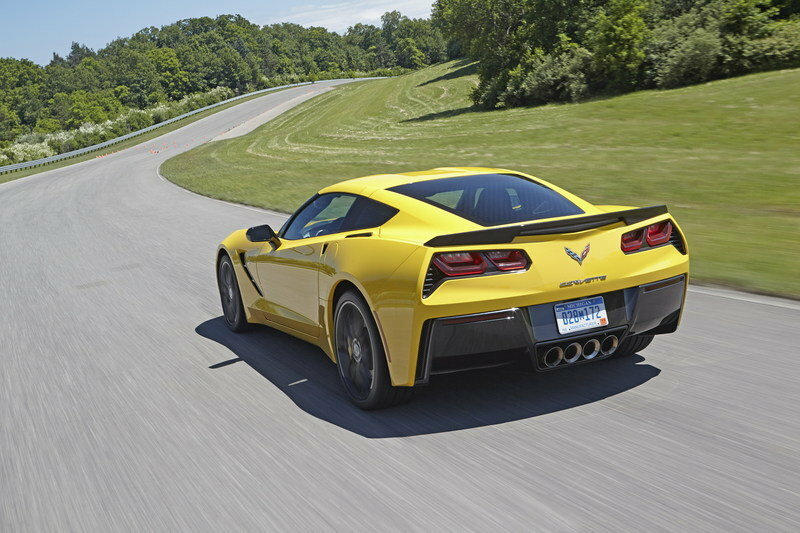 Chevrolet is cutting off all ties with this traditional layout for the Corvette after no fewer than 66 years. Things seem a bit strange though. While switching to a mid-engined layout makes sense for Chevrolet right now, it’s really awkward that GM isn’t sending the C7 Corvette into the history books with a bigger bang. 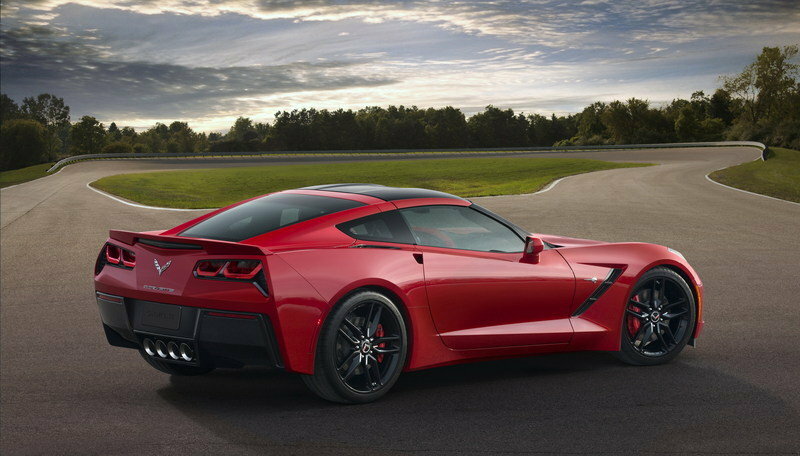 Chevy usually launched a few special-edition models when each generation of the Corvette is discontinued, but for some reason, it appears to be ignoring the C7. Granted, there’s still time for a commemorative or final edition, but the hype is definitely missing. Arguably one of the most iconic vehicles designed and built in the U.S., the Corvette is about to go through its biggest change yet. Launched all the way back in 1953, the Corvette went through many revisions in almost seven decades, but it retained its front-engined layout. Despite the fact that Chevrolet actually built a few concepts and prototypes with a mid-ship design. Chevy toyed with the idea in the 1950s, a few years after the Corvette came out, and designed a prototype in 1959. While this car is almost unknown, the CERV II prototype from 1964 is quite famous. Developed as a follow-up to CERV I, a single-seater with a mid-mounted engine, the CERV II was a more conventional design that was supposed to challenge the Ford GT40 at the 24 Hours of Le Mans. The project was abandoned when Chevrolet’s management decided to support Chaparral Cars in the Can-Am series instead. Chevy revisited the mid-ship design in the late 1960s when it created the Aerovette. Things went further this time as Chevrolet approved Zora Duntov’s idea and the concept was improved throughout the 1970s. 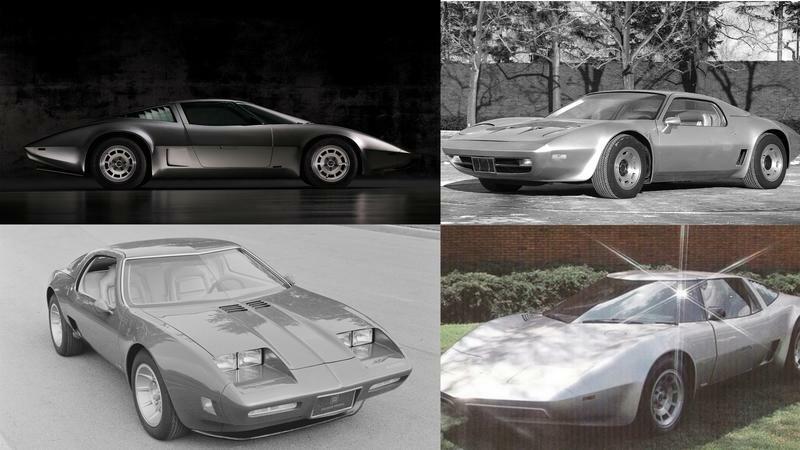 The Aerovette was actually approved for production in 1980, but the program was canceled after Zora Duntov, Bill Mitchell, and Ed Cole, the Aerovette’s main supporters, retired from General Motors. The Corvette continued as a front-engined car and needless to say, it did so with big success. The layout remained in place generation after generation despite rumors that Chevy might finally switch to the mid-ship configuration. 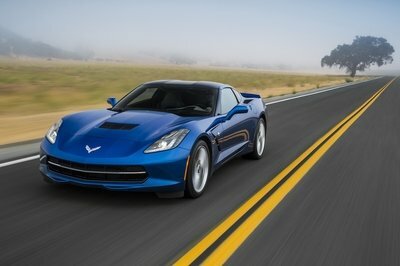 The final front-engine Vette, the C7, was unveiled for the 2014 model year. 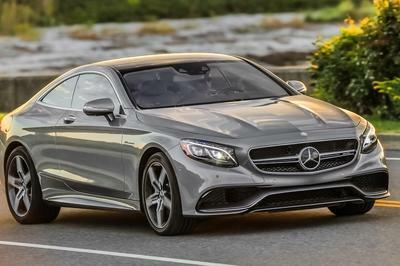 It went into production with the traditional, naturally aspirated V-8 and in both coupe and convertible body styles. Just like its predecessor, it spawned two supercharged versions, the Z06 and the ZR1, also powered by high-displacement V-8 mills. A racing version called the C7.R arrived in 2014 and scored many wins, including a class victory at the 2015 24 Hours of Le Mans. 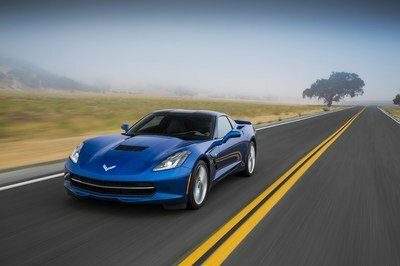 After almost six years into production, the C7 generation retires as the last front-engined Corvette. The C8 is not only a massive departure from the traditional Corvette concept, but it’s also Chevy first serious foray into the mid-engined sports car market. 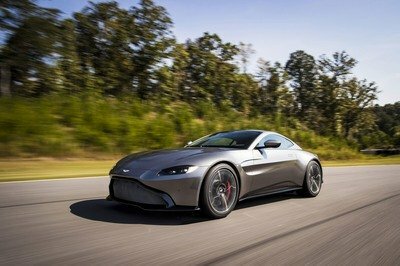 The configuration will enable Chevy to go against the Ford GT, as well as tackle products from Ferrari, Lamborghini, and McLaren. With the Dodge Viper discontinued since 2017, the front-engined Corvette doesn’t make as much sense as it used to. And while purists might be upset about its disappearance, the mid-engined Corvette will open new opportunities for Chevrolet. 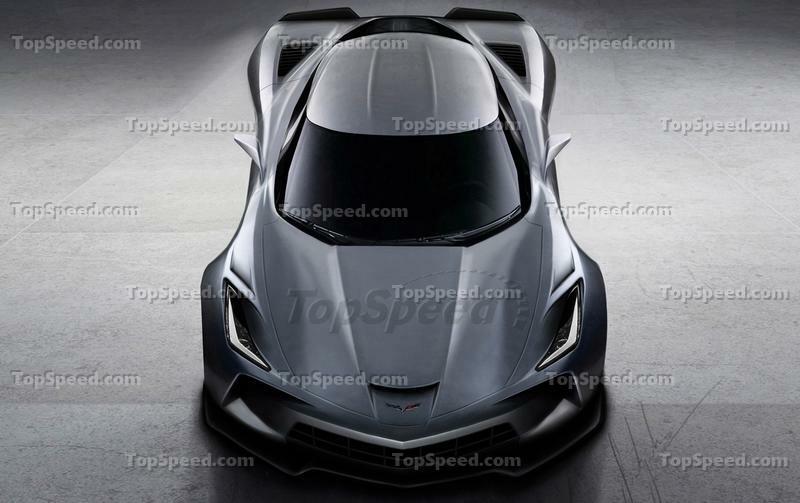 Rumored to arrive with various drivetrain layouts ranging from a base model that’s as powerful as the C7 Corvette to a hybrid with around 1,000 horsepower, the C8 Corvette will cover more than just a single niche. In top trim, the C8 Corvette could be a solid alternative to cars like the Ferrari F8 Tributo and McLaren 720S, but at a more affordable price. 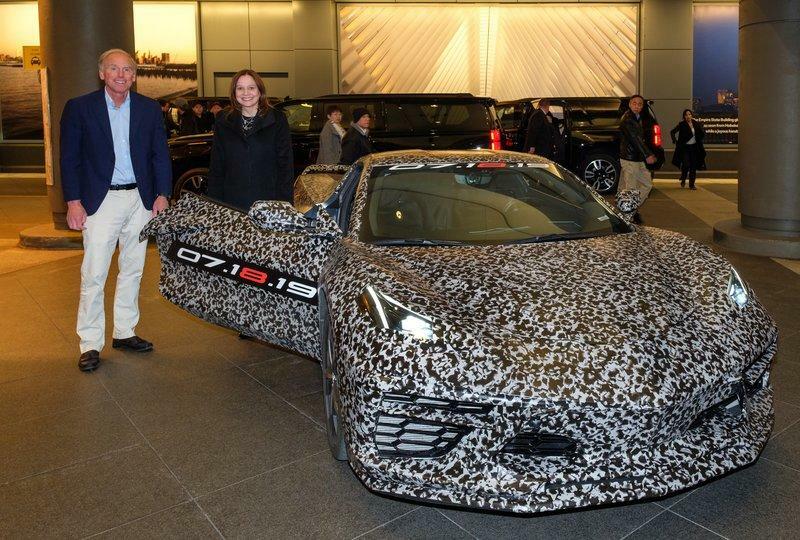 The final seventh-generation Corvette will be auctioned to benefit the Stephen Siller Tunnel to Towers Foundation. Named for New York City firefighter Stephen Siller, who died during the September 11 attacks, the foundation builds mortgage-free, accessible smart homes for the most catastrophically injured service members and helps pay off the mortgages for families of first responders killed in the line of duty. The Corvette has already raised funds for this foundation in 2018 when the first production Corvette ZR1 crossed the block for $925,000. 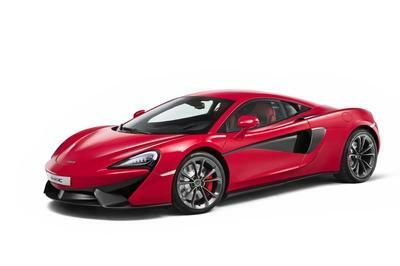 The final C7 Corvette will probably add another $1 million to this sum.